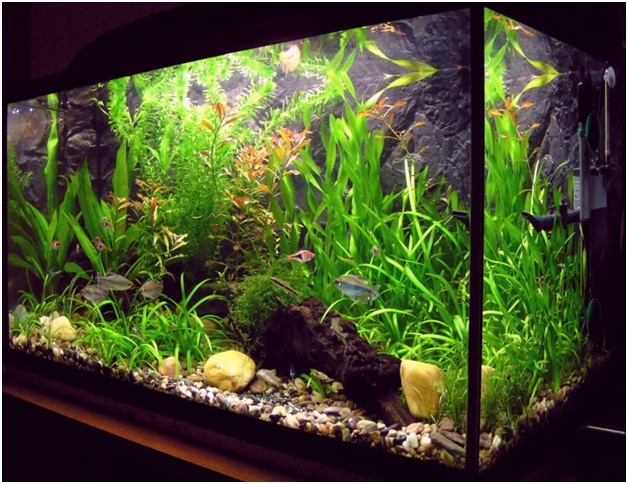 Having a superior quality aquarium filter can surely make the difference in enjoying the fish growing. Most of the people in these days face the trouble in keeping their fish tanks with the outdated filters and the defective components. These things are not only decreasing the quality of the water, but it can also ruin the enchanting appeal of the tank too. In certain cases, it may also threaten the life of the fish inside. So, if you are feeling trouble in taking care of your aquarium water clean, you should consider installing the best tank filtration system. Let’s see the different kinds of the best aquarium filter that you can find in the market. When you are looking forward to buy the best aquarium water filter, you should consider about the various components which help the system to be healthy and adorable. 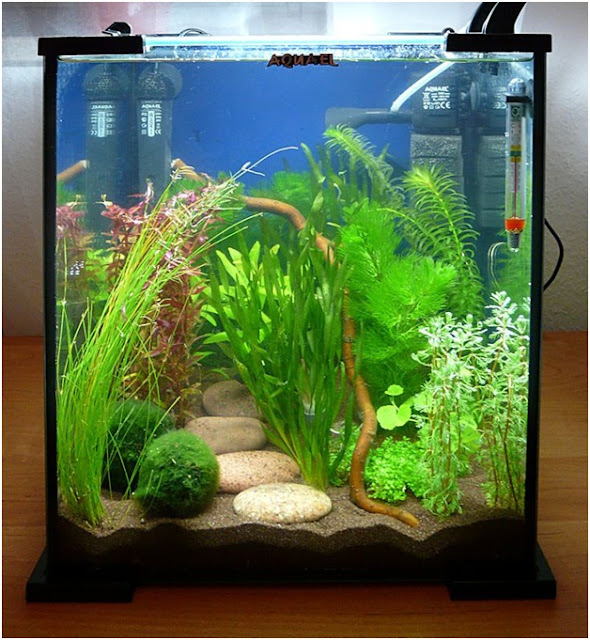 Normally, the aquarium filters are offered in the different varieties and they are mentioned as follows. · Canister filters – This is a type of the filter that is often used in these days for its efficiency. Similar to the power filters, it also uses the various filtration functions. It is mainly chosen by the people for its ease of maintenance feature. · Hand on back/ power filters – Power filters are so famous type filters used in the various aquariums. Through this filter, it can able to do the biological, mechanical and chemical filtration in the easiest manner. Since the filtering rate of the water is so higher, most of the people like to use it. · Sponge filters – Compared to the other types of filter used today, this sponge filter may seem quite weaker. But, they are so powerful to purify the water in aquariums clearly. With the help of this filter, the fish can also release the increased amount of poop. So, it is quite beneficial choice for the shrimp tanks. · Under gravel filters – This filter is placed under the gravel and its intake tube is joined to the air filter. By using this filter, the ventilation and the bacteria count will be increased. This kind of the filter is the perfect option for the medium sized aquariums. · Sumps – Today, the sumps are also used in the receptacle for filtering the waste items. In certain cases, the sumps are so useful for storing the different kind of the media. · Internal filters – These are often used in the small fish tanks and its filters are often driven by the powerhead motors. Since it is so cheap in cost, most of the people like to buy it. From these things, you can find the best aquarium filter in the market based on your fish needs.